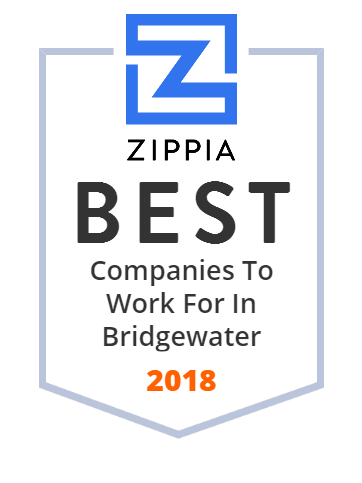 We hand-curated a list of the best companies to work for headquartered in and around Bridgewater, NJ using data on salaries, company financial health, and employee diversity. A Highly Acclaimed Nursing Home in Somerset County, New Jersey. Trusted provider with more than 36 years of experience caring for the health and well-being of seniors. Bridgewater Manor of New Jersey remains an elegant venue to host weddings, corporate events or other social occasions. Visit our site to book today.